I can’t believe it’s been almost 2 months since my last post! This summer is flying by faster than ever and I am barely keeping up. 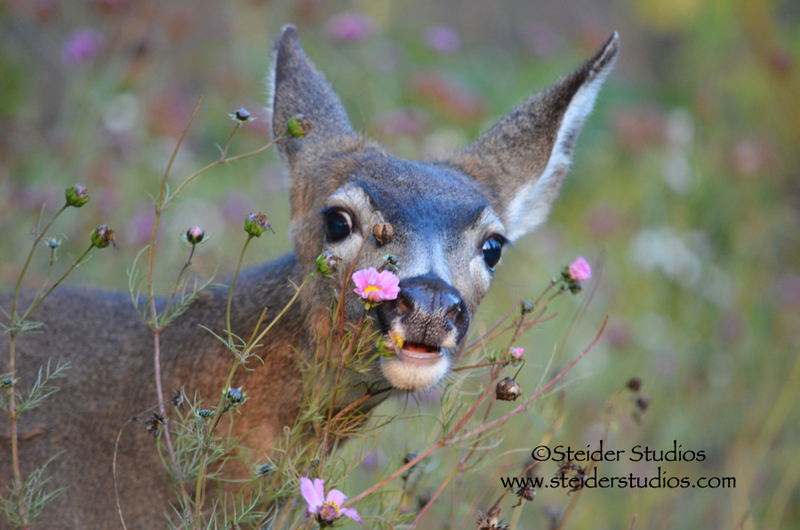 My garden is overrun… with weeds and deer. My studio is working overtime catching up with orders. 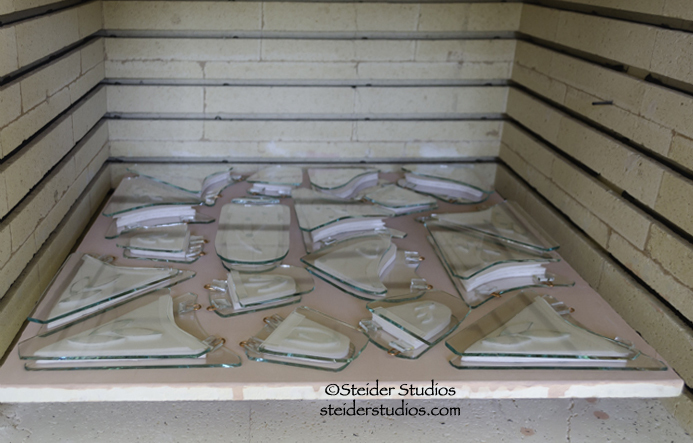 I’m having a run on recycled glass wall pocket vases at the moment ~ you can see the finished versions here. …I’ve had brush removed from my property for fire protection by a 6 man crew that knocked it out in three days! We seem to have wildfires near us every summer now. 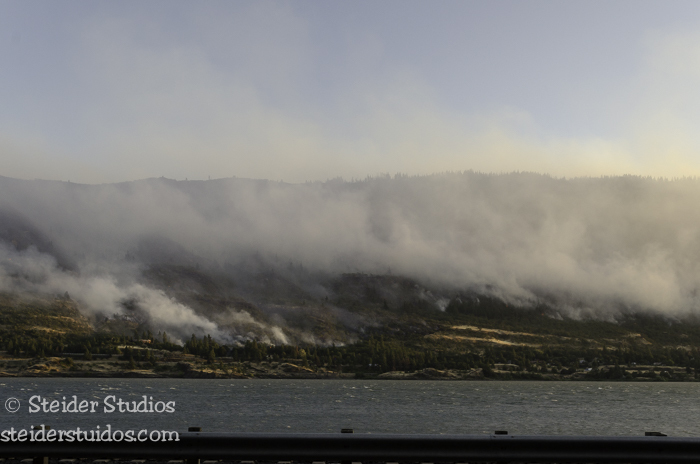 This wildfire is almost out At Rowena Oregon, across the Columbia River From Lyle WA where I watch eagles and osprey. 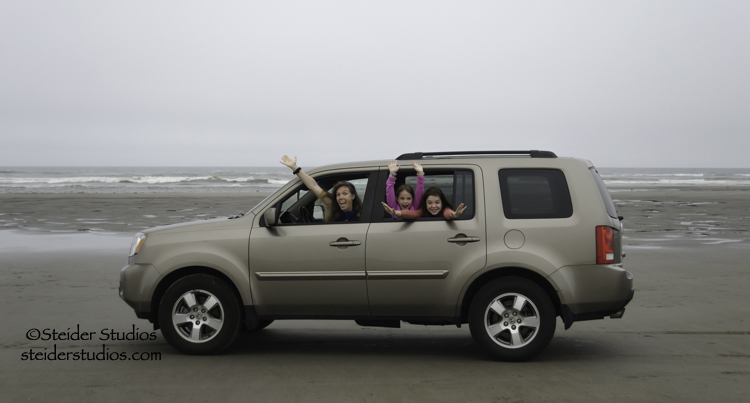 I went on a very fun multi-generational family vacation across Western Washington exploring only a fraction of what my state has to offer, including a ride up the Space Needle for the first time and a drive on the beach at Long Beach! 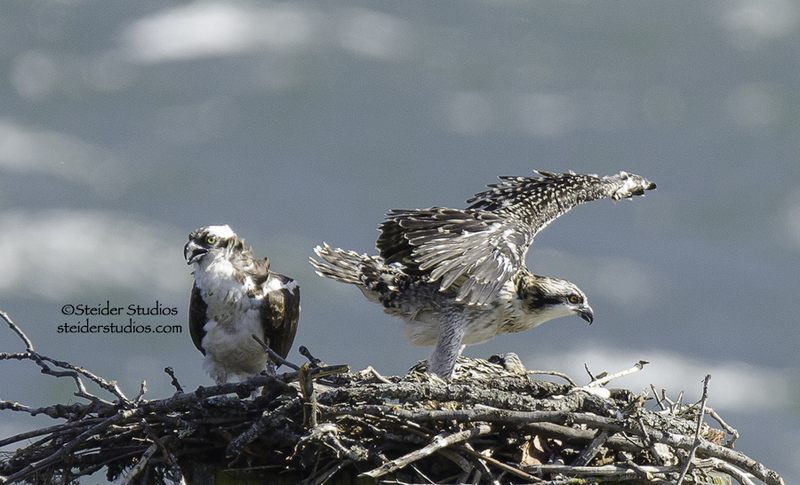 I continue to check on several families of Osprey along the Columbia River. The babies have grown up so fast. 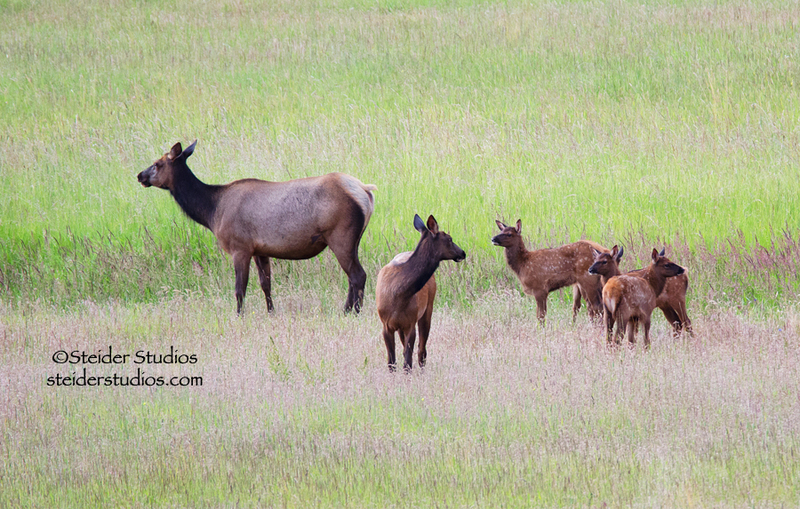 I was shocked at the rate of growth in the 10 days that I missed while in Alaska. Yes, I was in Alaska teaching for Half Moon Creek for the 4th time. My 4th visit to Alaska was magical and deserves a post…no, several posts just to show you how beautiful Alaska is and how much fun we had. 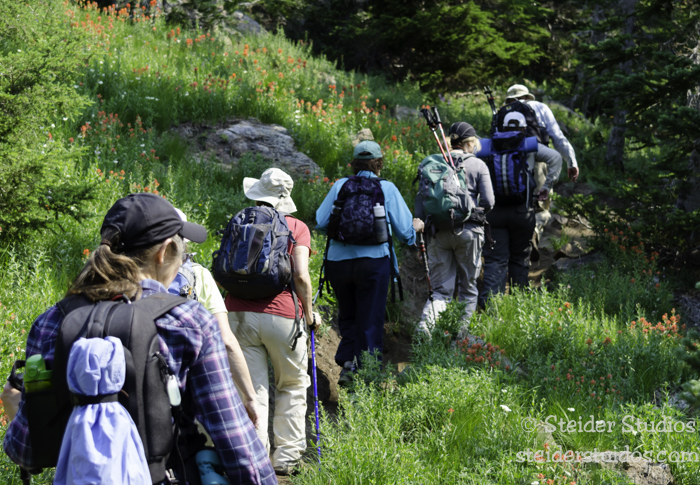 …and formed new friendships with a new hiking group while traversing Bird Creek Meadows! In short, I have not been able to make myself sit at the computer while the sun shines and I can play outside! 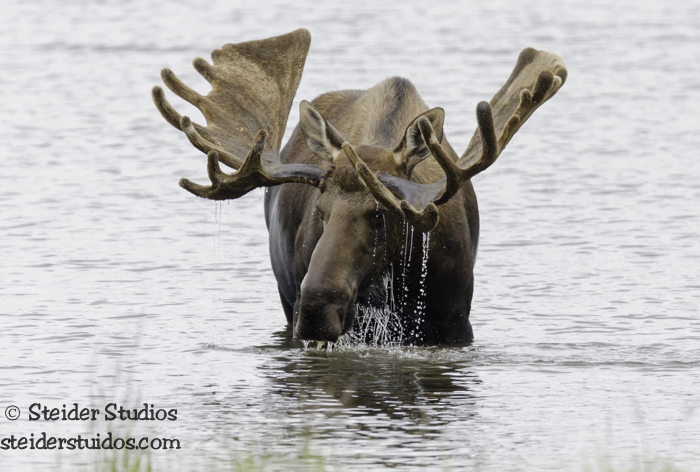 I’ll try to get my Alaska Adventure up soon for you to dream up your own Alaskan Adventure. It’s one of those places that I wish everyone could experience. 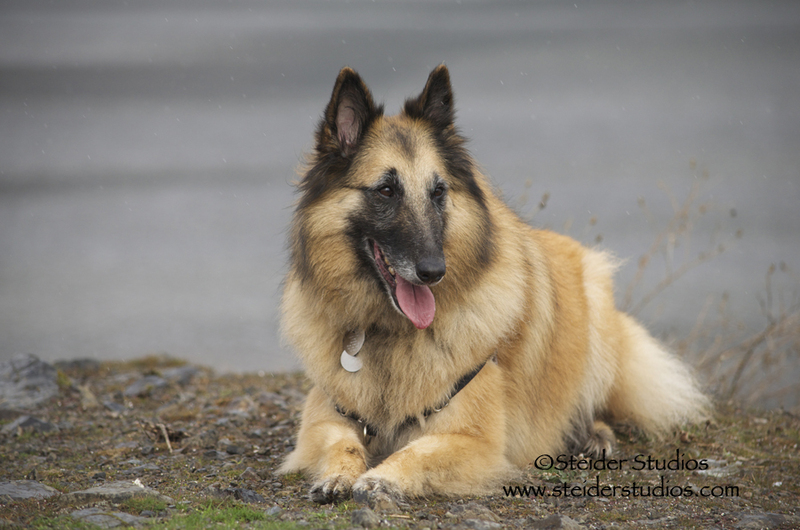 I am already working on getting back there!